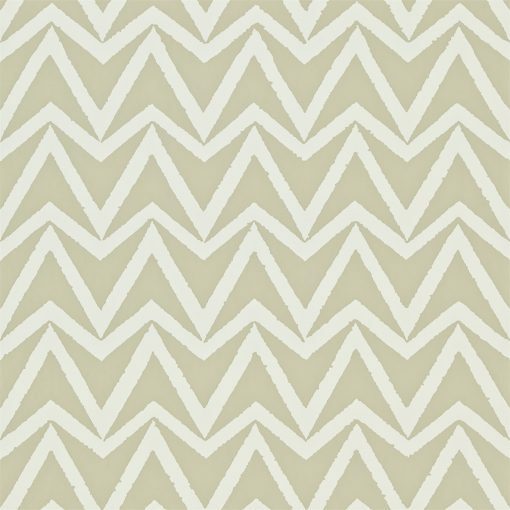 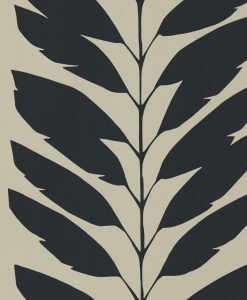 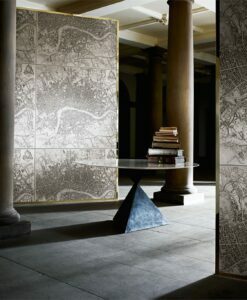 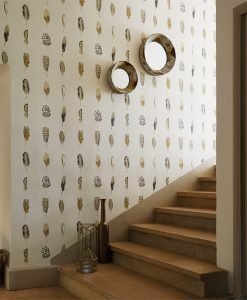 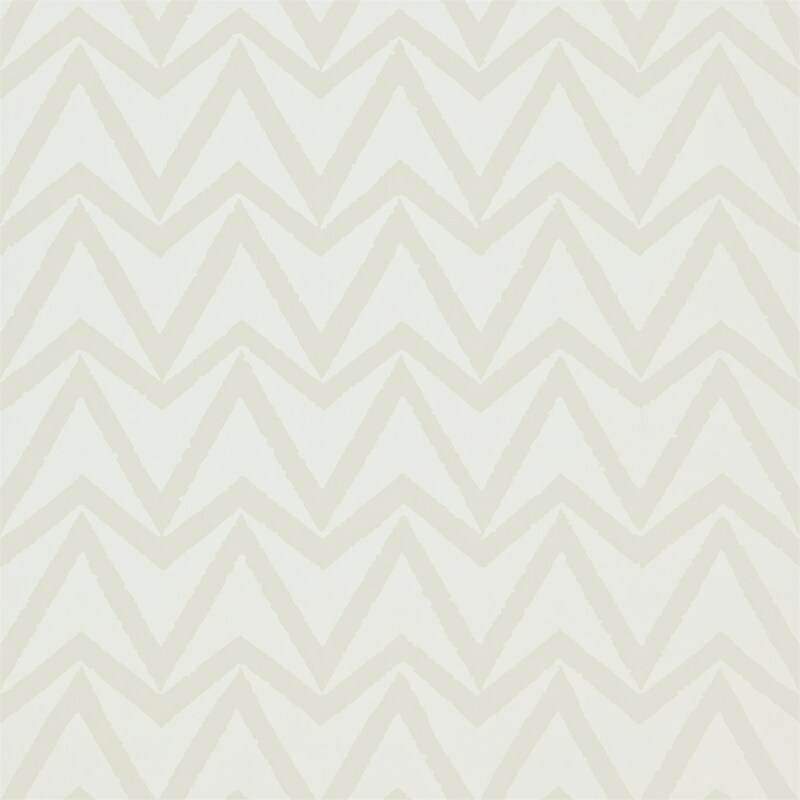 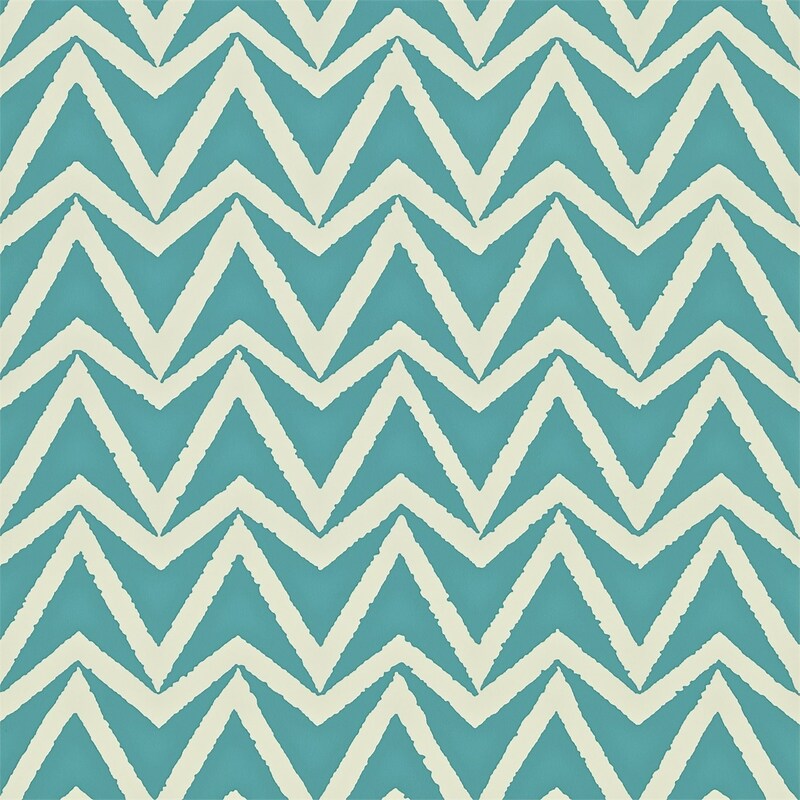 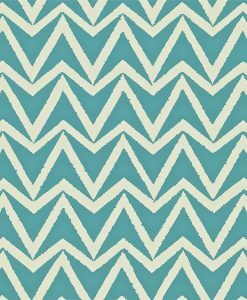 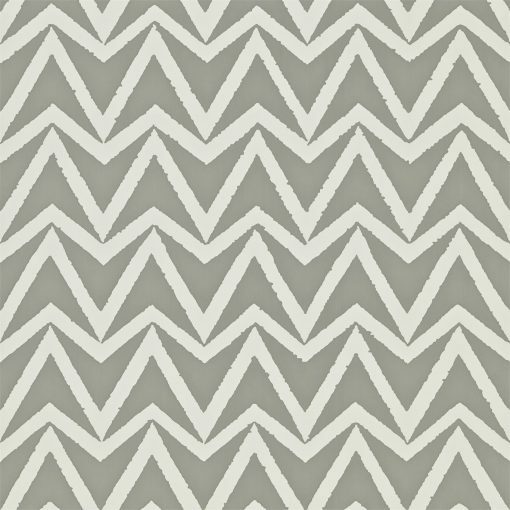 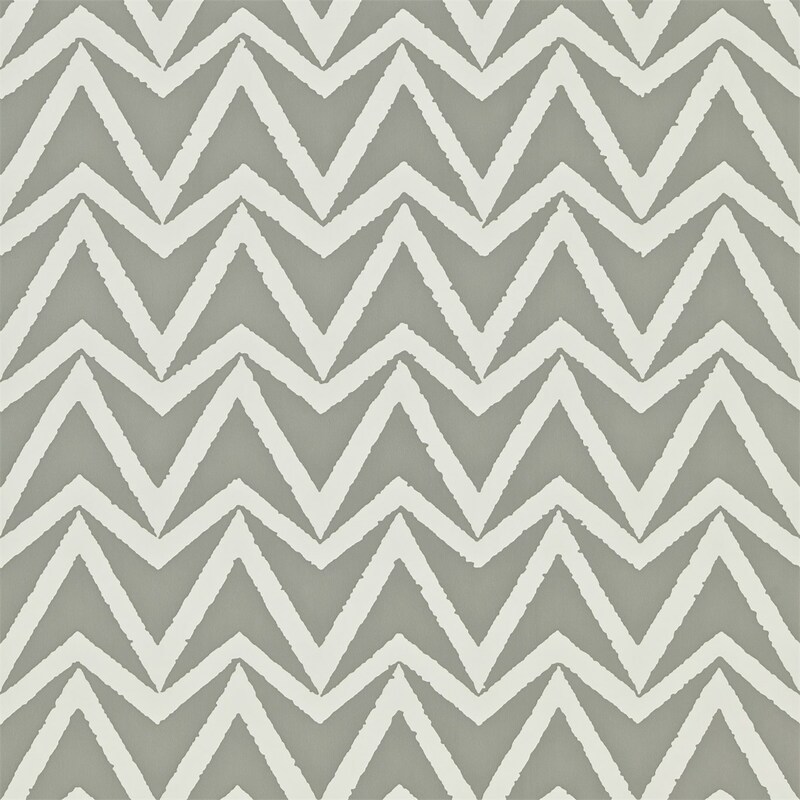 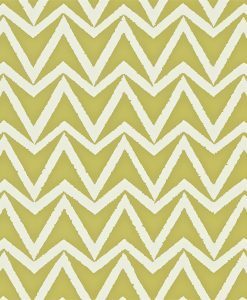 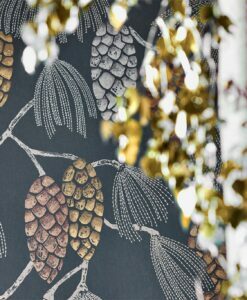 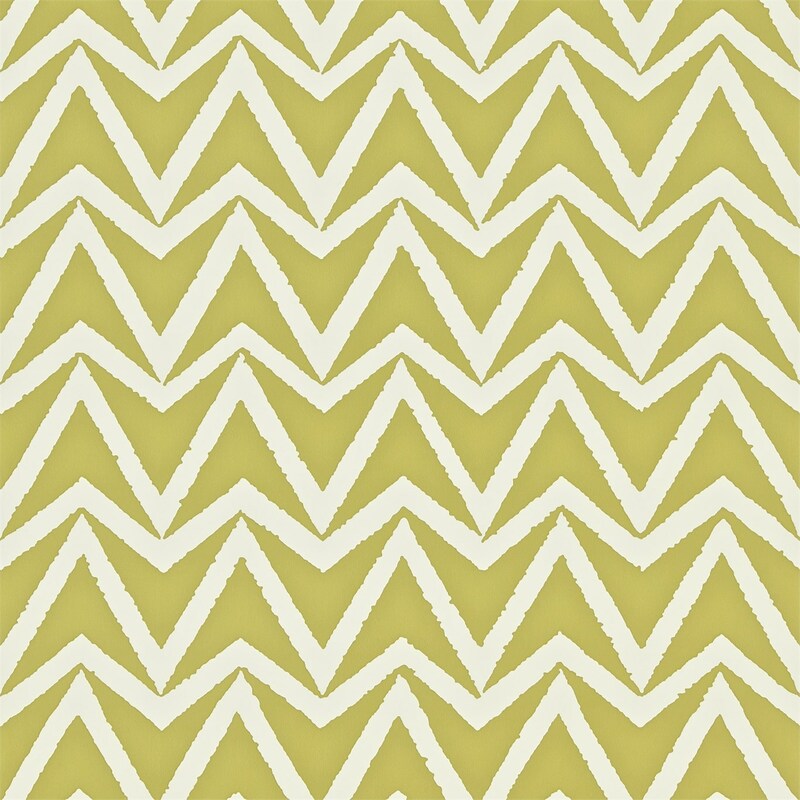 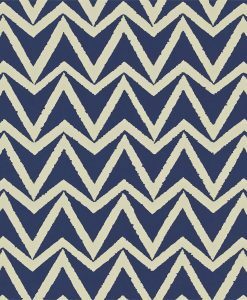 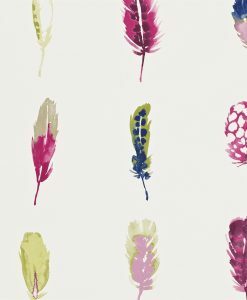 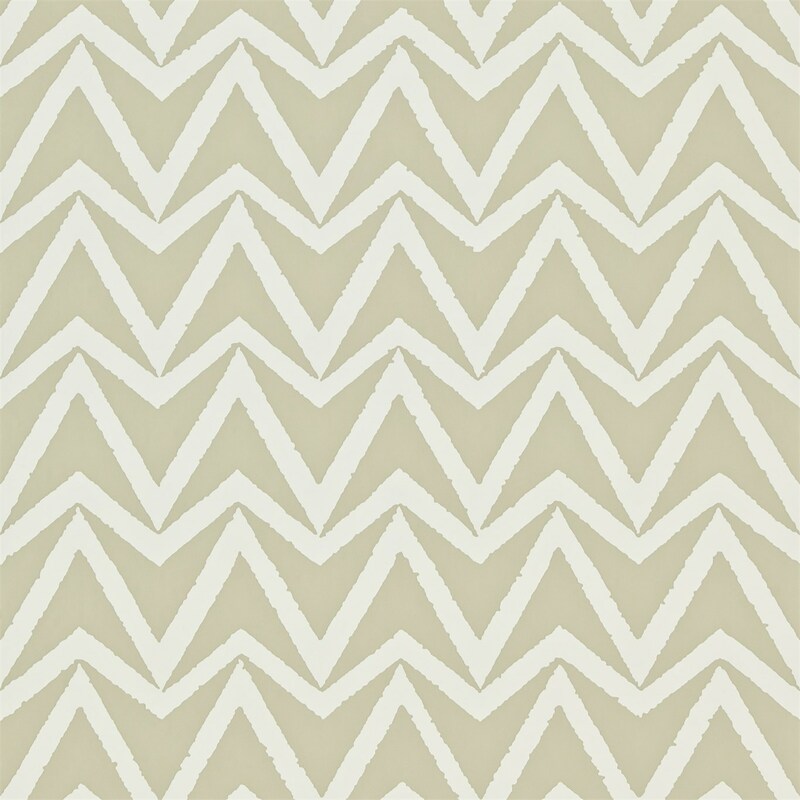 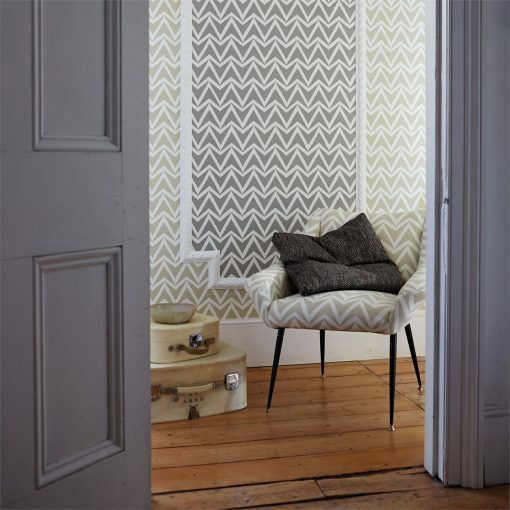 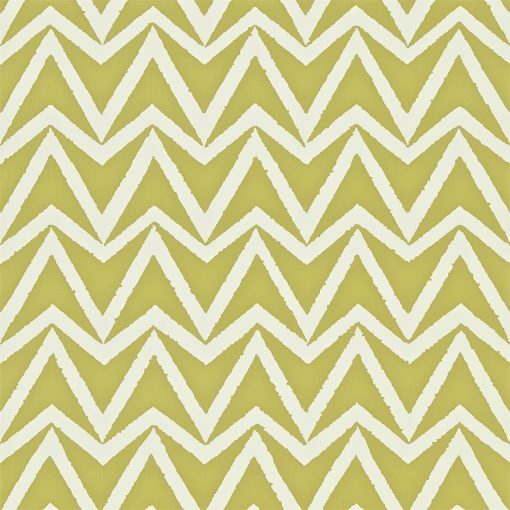 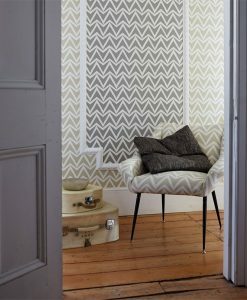 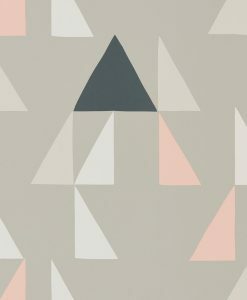 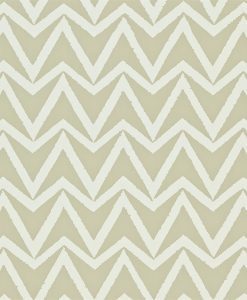 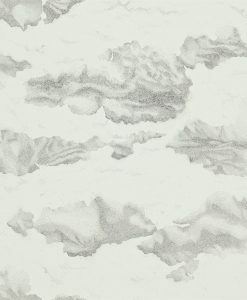 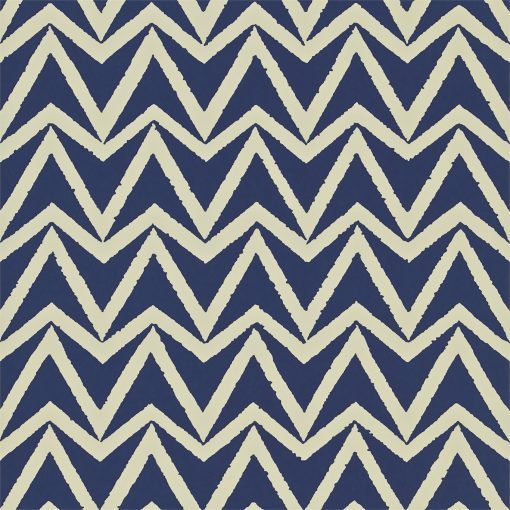 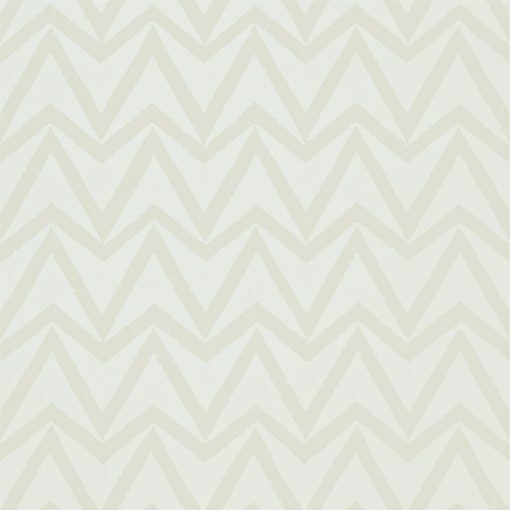 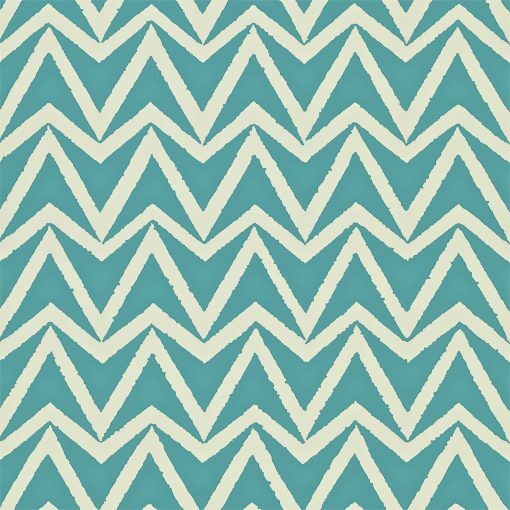 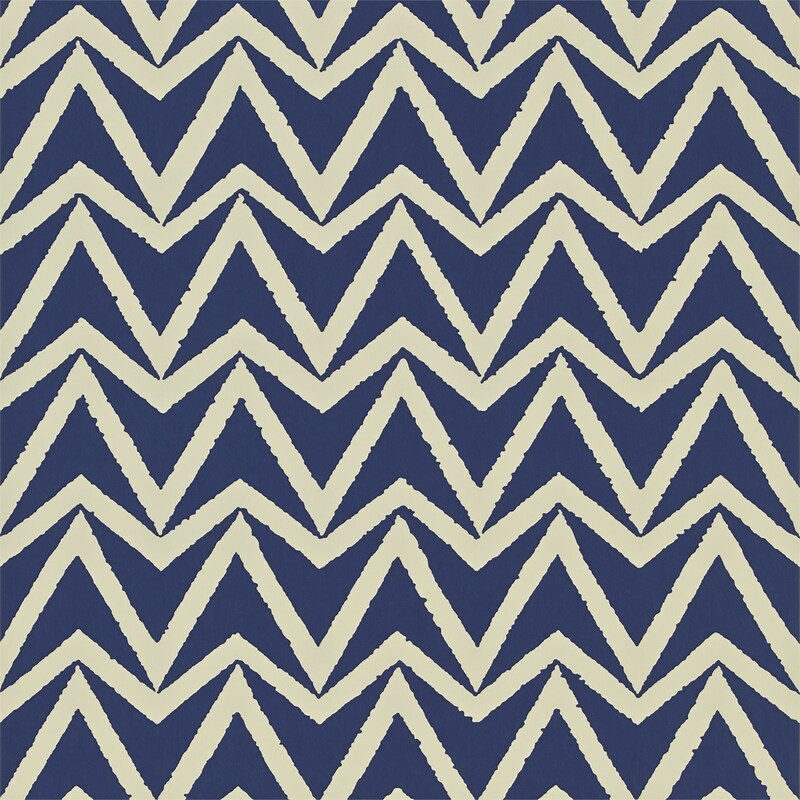 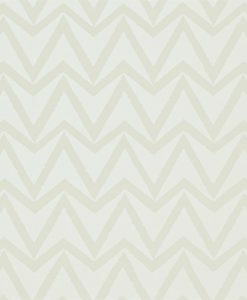 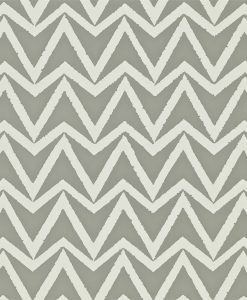 The Dhurrie wallpaper design from the Wabi Sabi Collection is a simple, contemporary chevron print with a textured edge. 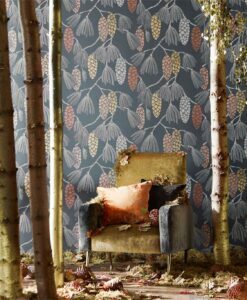 It’s available in six fabulous colours. 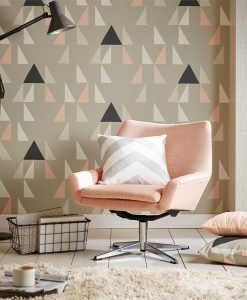 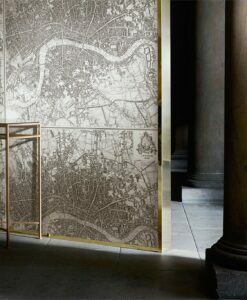 Inject some graphic styling into your home. 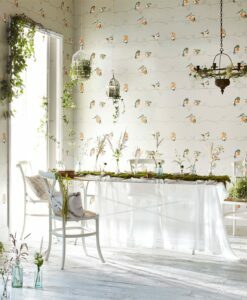 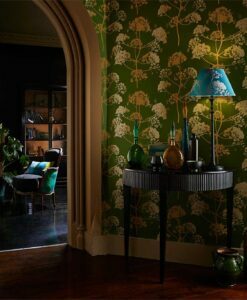 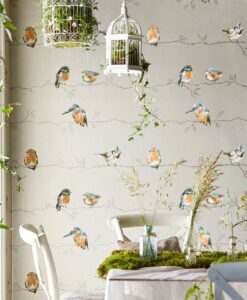 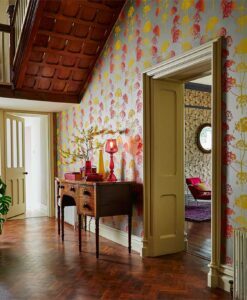 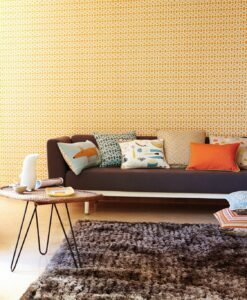 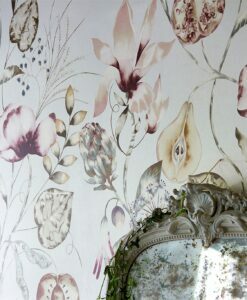 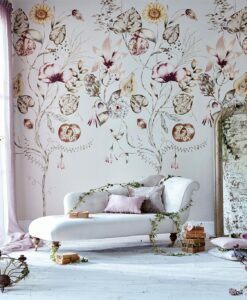 Here’s what you need to know to work out how much Dhurrie wallpaper you need to decorate your home.